You are going on page Varna on our reservation website PensionHotel. 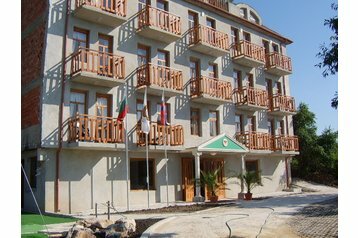 There is a number of tips for all hotels located in the locality Varna as a family hotel, hotel for children, luxury hotel, classificated hotel, but also a very cheap hotel, romantic hotel, hotel with star, and of course the hotel for dog, for pet. Accommodation is suitable for individuals and for various groups, according to your wishes and interests, with culture, sports and other activities. You will find everything you need for your pleasant vacation spent in Varna. 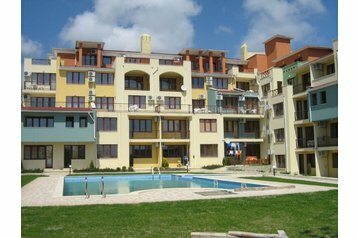 For these who decided visit Varna and surroundings is PensionHotel able to satisfy all wishes about accommodation for singles or groups, for short business trip and long vacation. You can find here luxury wellness hotels with many stars, which offer comfort and all facilities like swimming pool, sauna, fitness, terrace, etc. Anyone who likes peace and privacy, choose from a selection of small and cheap family hotels in Varna, where the atmosphere is almost home and accommodation is suitable for families with children or where accept dogs and other pets. Who will look closely, you will also find unconventional romantic accommodation. For clients in love is offering dinner with candles and hot tub with champagne. You can choose the most suitable accommodation for your trip or holidays in Varna, including on-line booking.